This class is designed for children 18 months to 3 years old. Learn more. This class is designed for children 3 (potty-trained) through 5. Learn more. 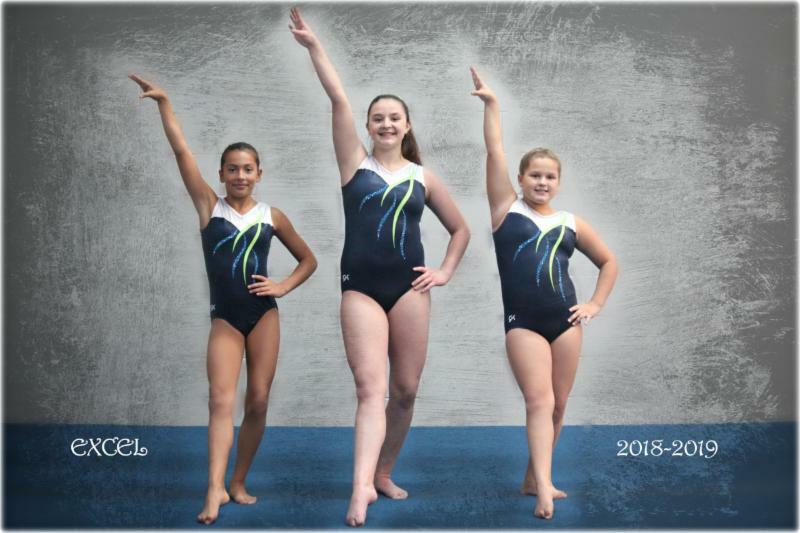 These classes are designed for the beginning gymnast, ages 6 and up. Learn more. 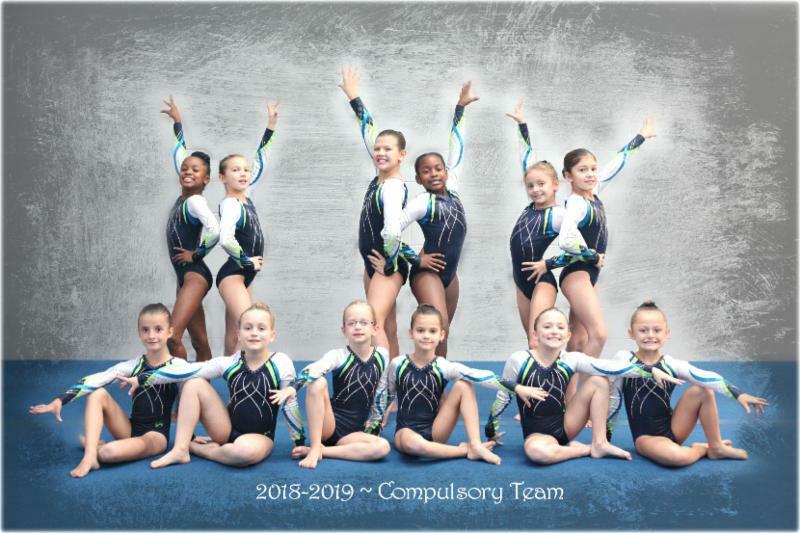 The students will be working on basic tumbling skills. Learn more. 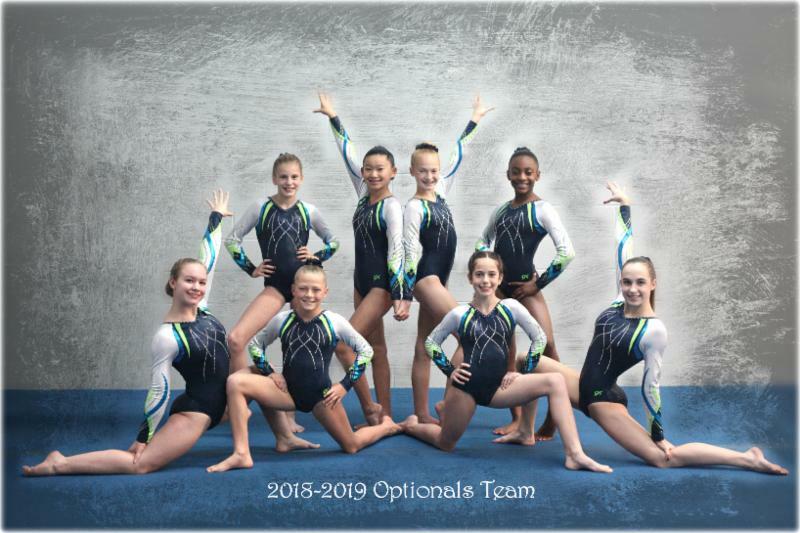 Structured towards helping your child become a competitive gymnast. Learn more. 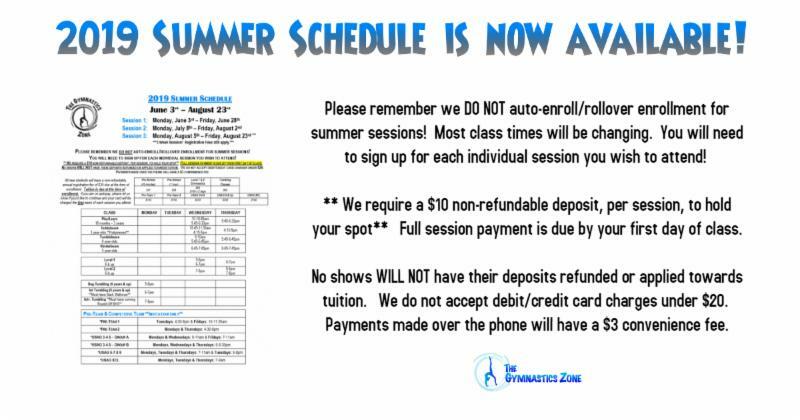 Recreational gymnastics and tumbling class designed for boys only. Learn more. Private or semi-private lessons are offered upon request. Learn more. 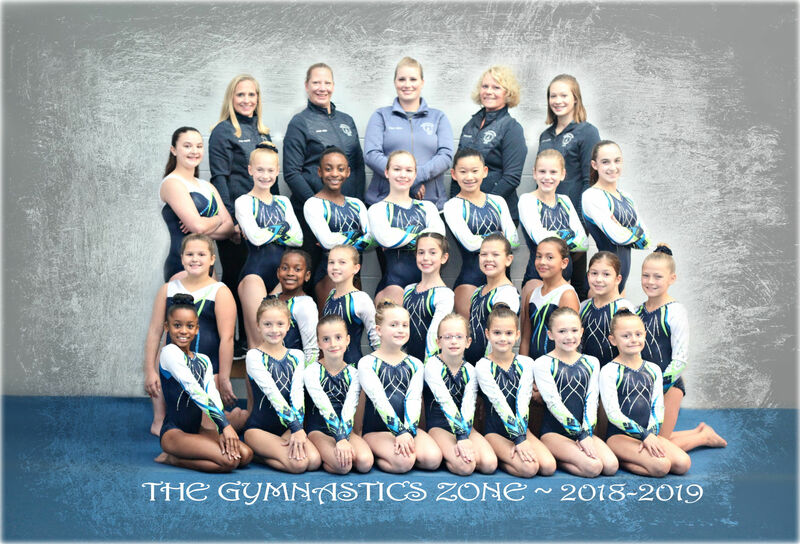 2019 Summer Schedule is here!